Texting My Pancreas: #MasterLab Debrief. Many other people have already done a fantastic job of recounting what happened at the Diabetes Advocates "MasterLab" event a couple of weeks ago (video of the event is coming soon, I'm told): find a well-curated Storify of MasterLab tweets courtesy of diaTribe here and a thorough write-up at Diabetes Daily. I also dig this call to action from Christel. And because everything was so well-documented by others who took more notes than me (which was actually everyone because I took zero notes and opted instead to just experience, engage with, and process it with the aid of a few tweets), I'm not going to try to do that. Instead, I'd like to tell you some of what I took away from the event. #1: Our community needs unity and focus, now more than ever. #2: If you're not angry, you're not paying attention. Let that anger move you to action, but let's take care to not unleash that anger on the very people whose help we need to affect change. #3: We need to get smart(er). I've been spending more time wandering around the FDA's device regulation website lately, trying to educate myself more on how device regulation works, what things like 510k's are, and why some approvals take so much longer than others. I highly encourage you to do the same. If we want our concerns to be taken seriously by others, we need to know what we're talking about. #4: Money speaks most loudly. Remember that as you frame your asks. #5: We can learn a lot from advocates and activists in other health communities, especially HIV/AIDS. Read the Back to Basics document; a roadmap for how activists changed the advocacy landscape in HIV/AIDS. Yes, it is 32 pages, and yes it is absolutely worth your time to read it. YOU GUYS: If they could enact that kind of change with 30,000 patients, imagine what we could be doing with our 30 million. #6: There has been no more perfect time to mobilize and act. 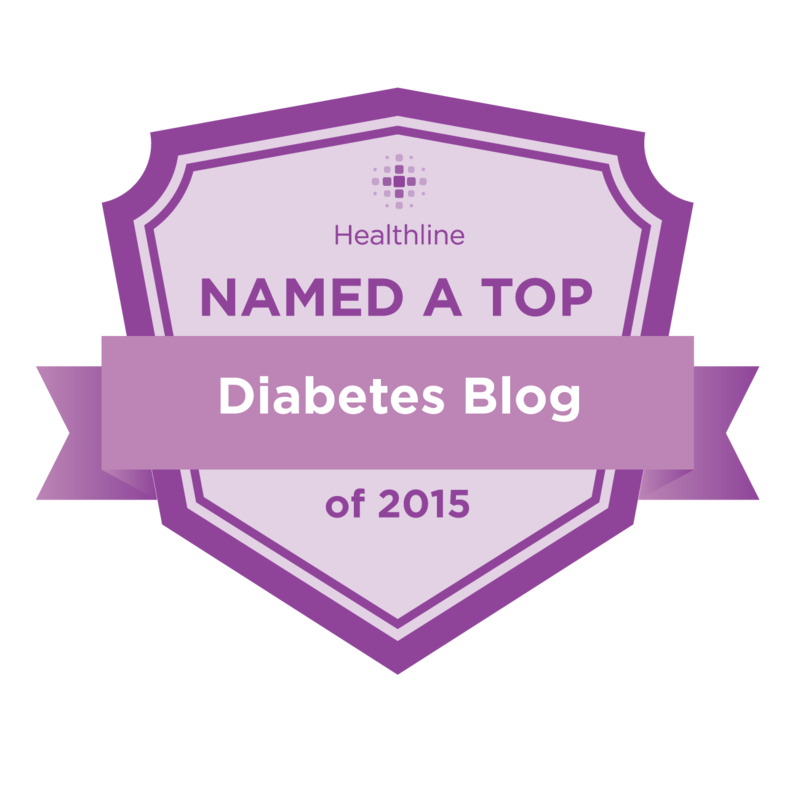 @diabeteshf rocks. #diabetes parents are all potential. Time to unite to change the world. My honor to be present with these folks. 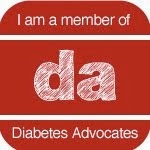 Get over to the Diabetes Action Hub, and let's get to work. Encourage your members of Congress to cosponsor the National Diabetes Clinical Care Commission Act if they haven't already - and THANK THEM if they have. (You can track the bill's progress through this site.) Send an email. Make a phone call. Compose a tweet. I'm fired up; I'm ready; let's do this. Together. Disclosure: Diabetes Hands Foundation, through the Diabetes Advocates program, covered the costs of my travel, conference registration, and lodging while at MasterLab and the Friends For Life conference through a scholarship I was awarded. Great way to sum things up. I like it. Lots for me to consider. I'm glad you were there and you're sharing your experience with everyone. Great stuff, Kim. Thanks for sharing.